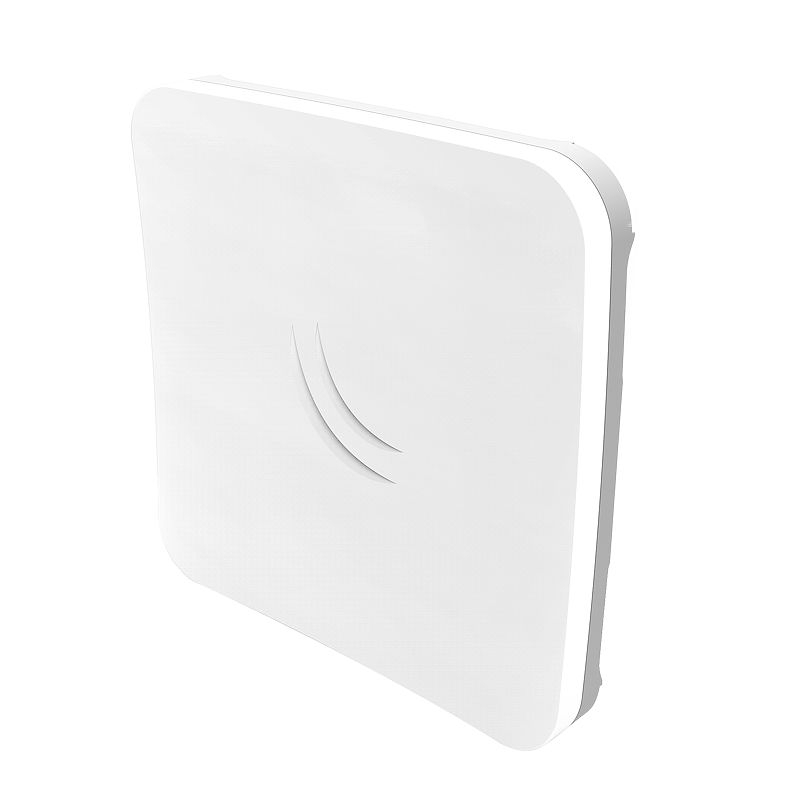 The SXTsq Lite60 is a new model in our 60 GHz lineup. 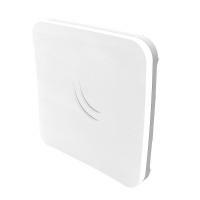 This is a low cost CPE unit for connecting to a 60 GHz AP, enabling you to build a cost effective point to multipoint setup in the clean 60 GHz wireless spectrum. 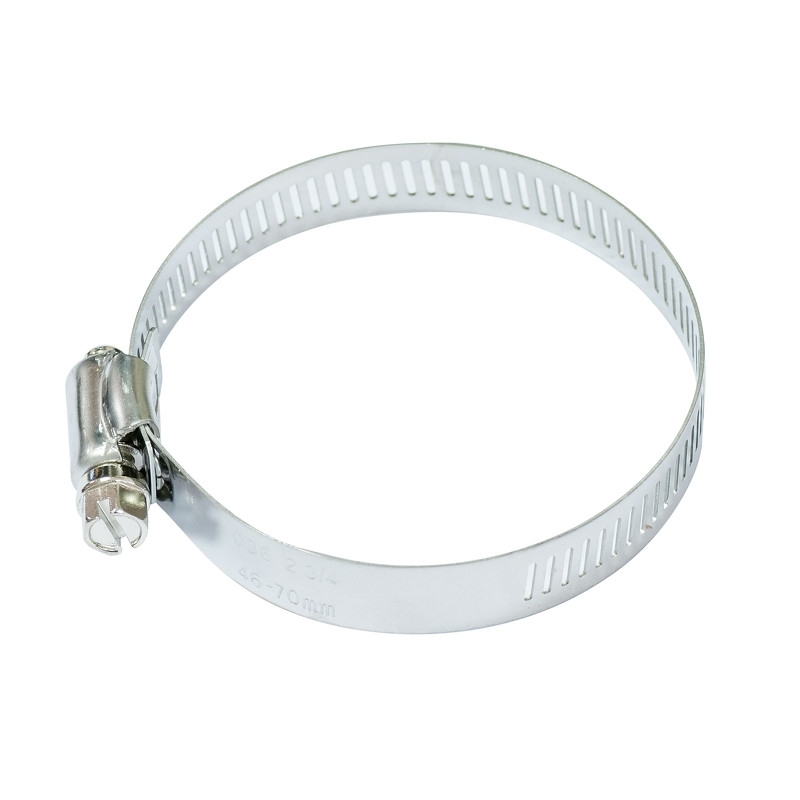 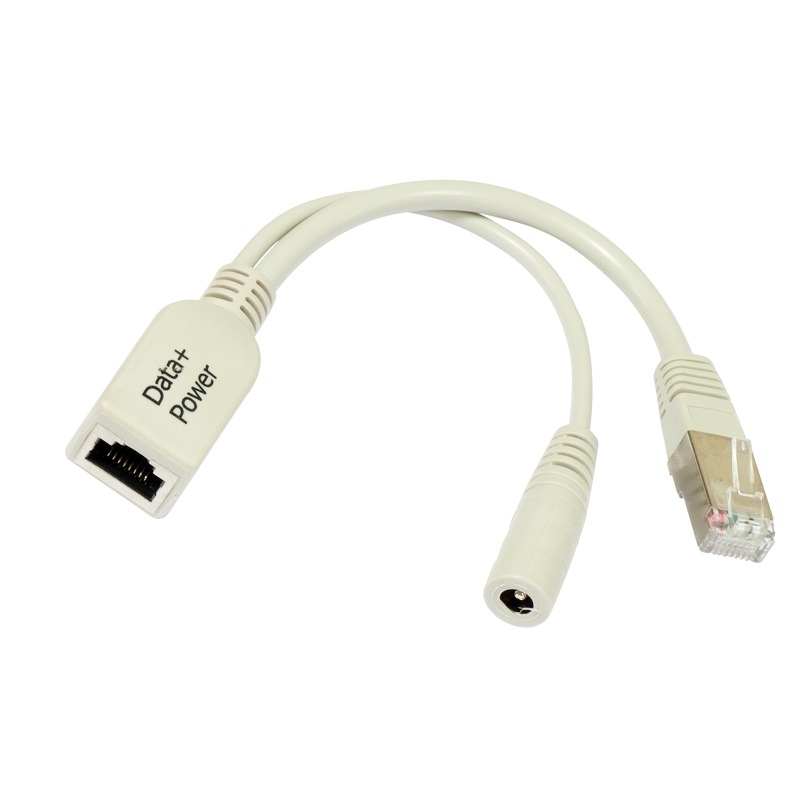 Connect up to eight of these CPE units to a 60 GHz access point, such as wAP 60G AP. 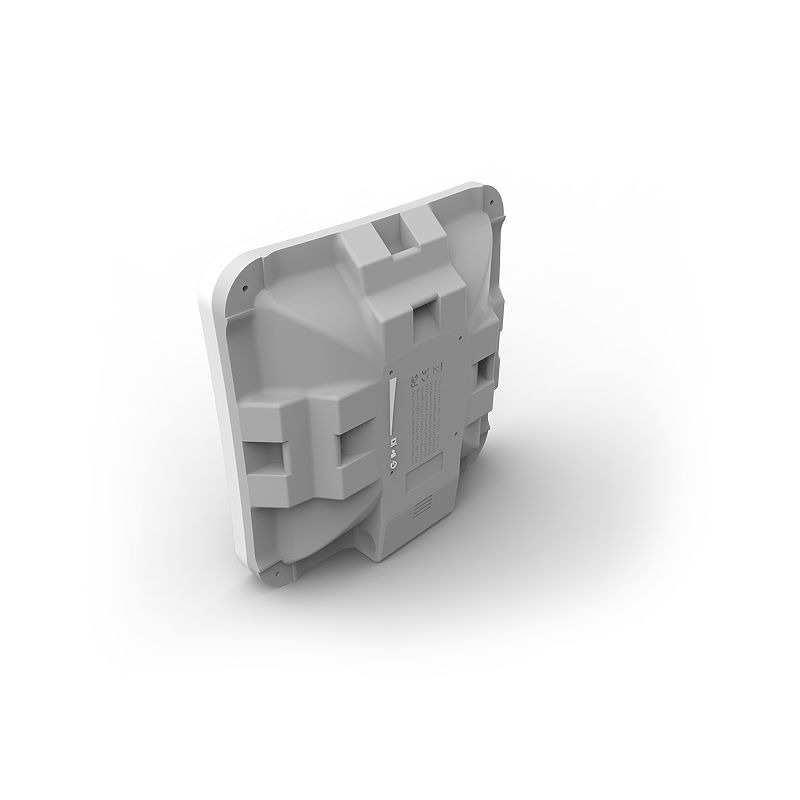 Small, lightweight, compact and very affordable, this is a 60 GHz device like no other before.